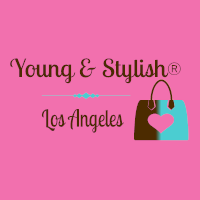 Welcome to Young & Stylish® Shop the Most Popular Trending Brands and Stores. 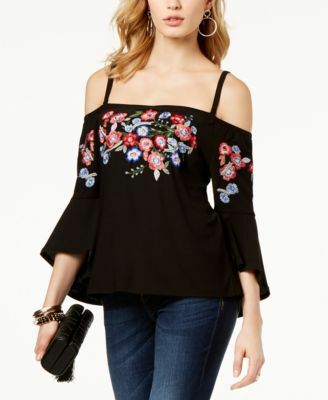 We are Fashion Stylists/Personal Shoppers, and handpick our favorite, and most Popular Trending Fashion and Beauty items for Women. 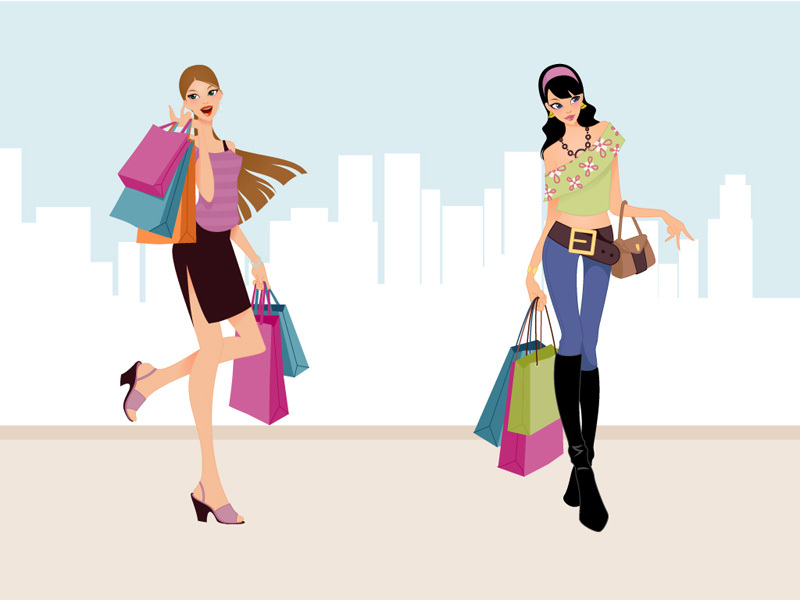 We are an affiliate for our favorite stores and brands. You can get more info and/or purchase our recommended items when you click on the pictures, or the Buy Now links. Please contact us with any questions, we appreciate your business.